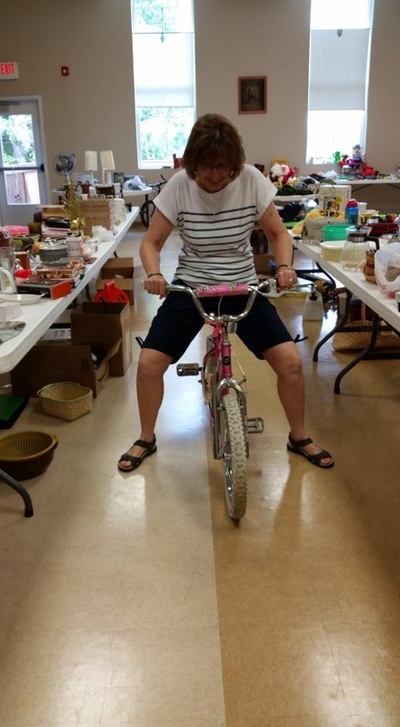 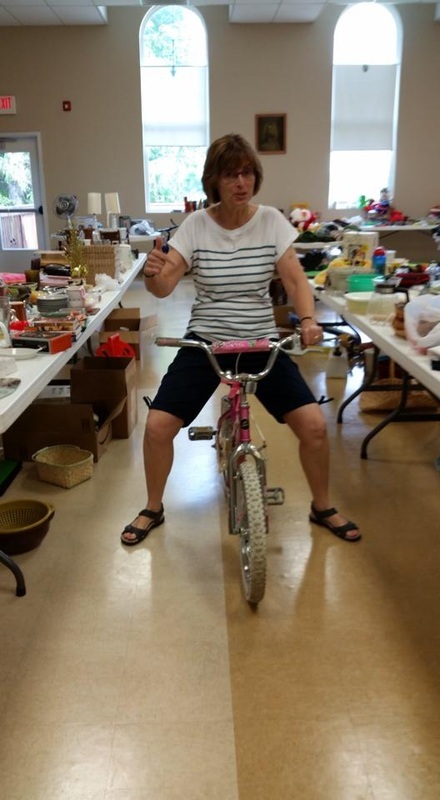 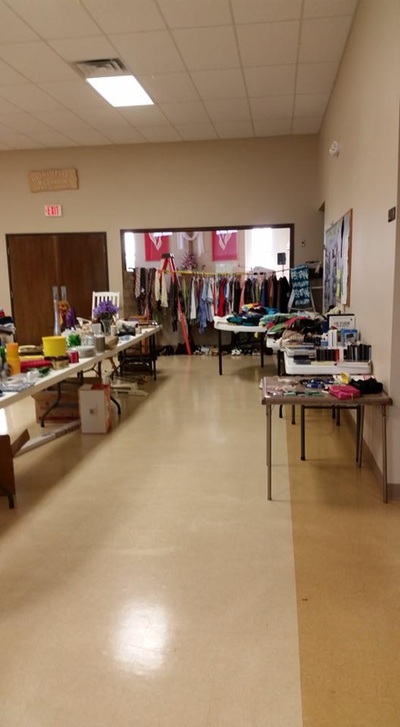 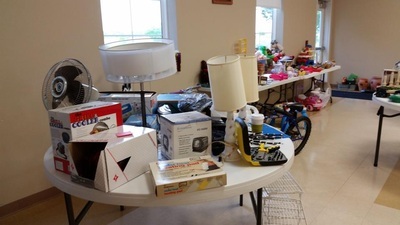 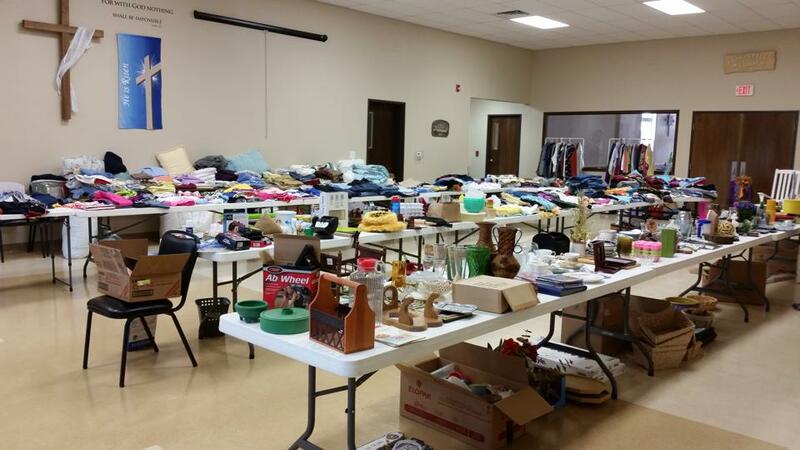 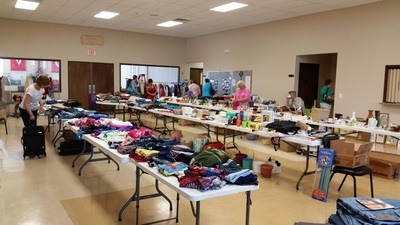 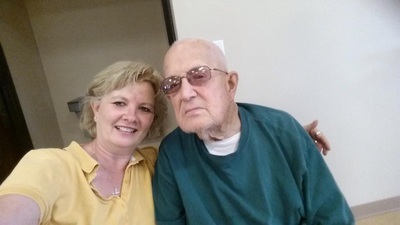 In 2014, Bloomfield United Methodist hosted a Freewill Offering Sales. The congregation generously donated items for the event. As Pastor Cindy put it, shoppers were encouraged to take what they need, pay what they could. 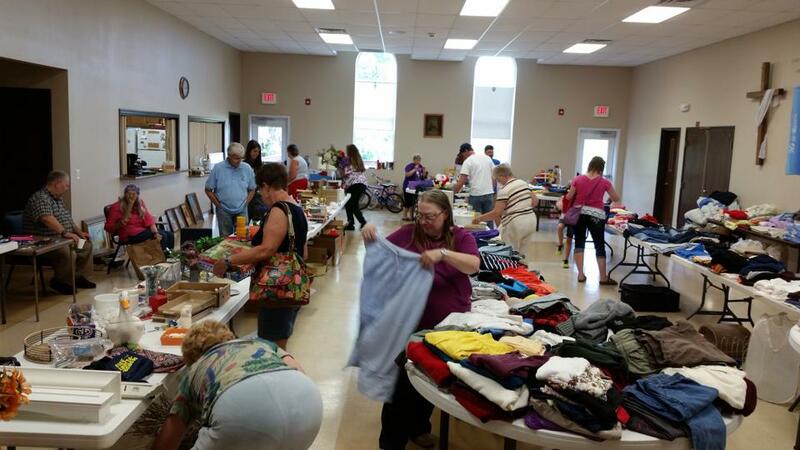 All proceeds will support community Outreach.